This rejuvinated 4 bedroom home is centrally located in a quiet court - close to the pool, schools and beach and is ideal for the growing family. 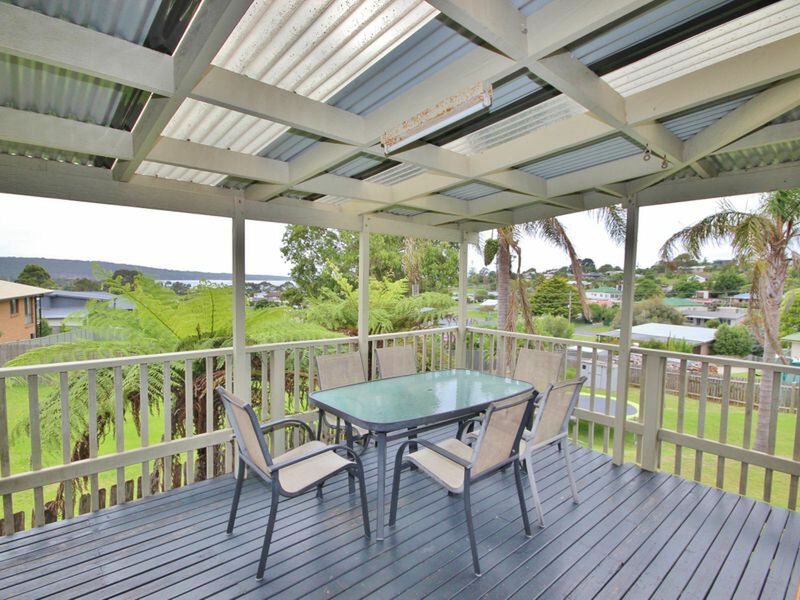 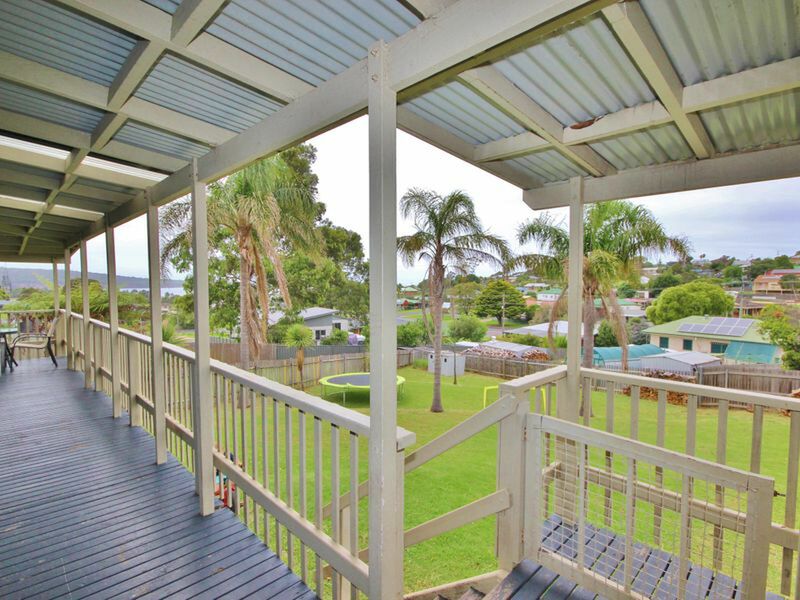 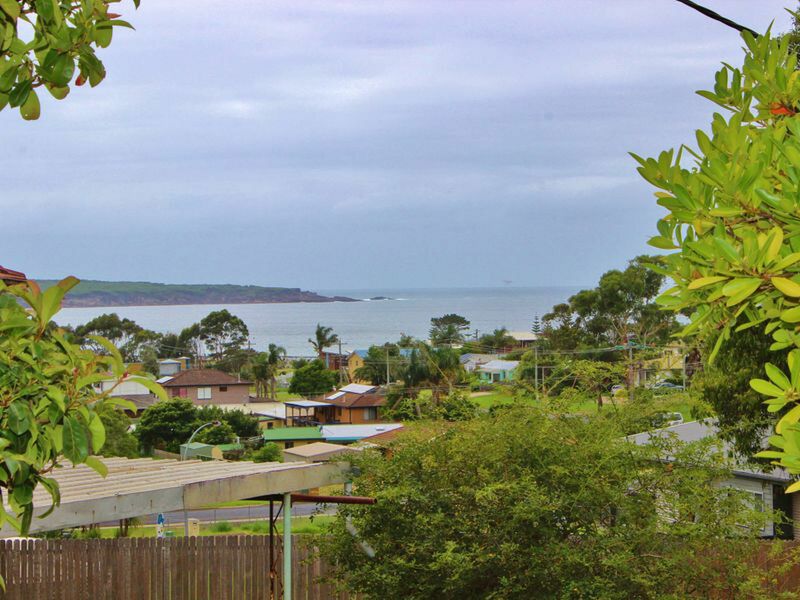 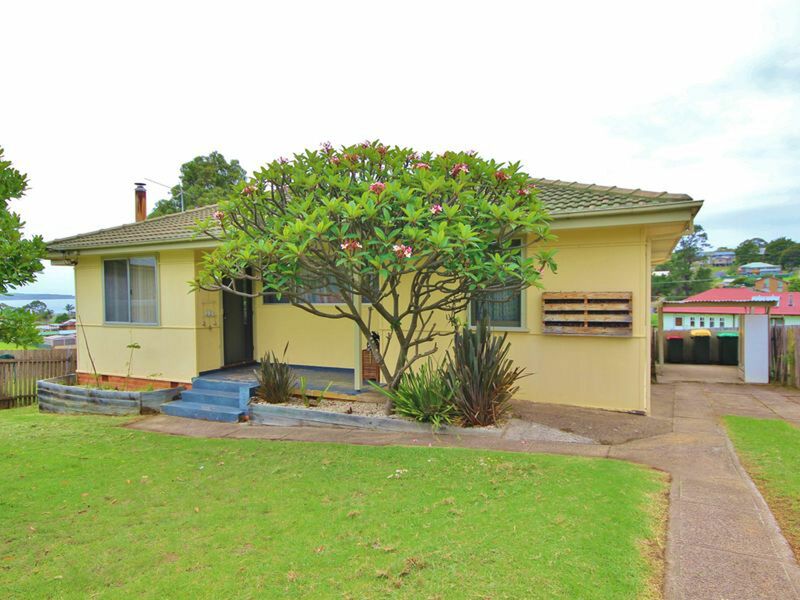 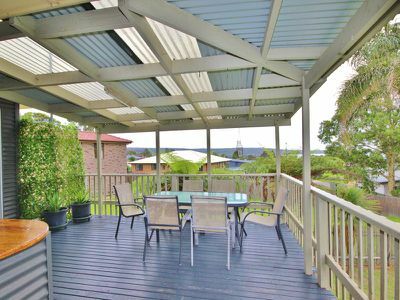 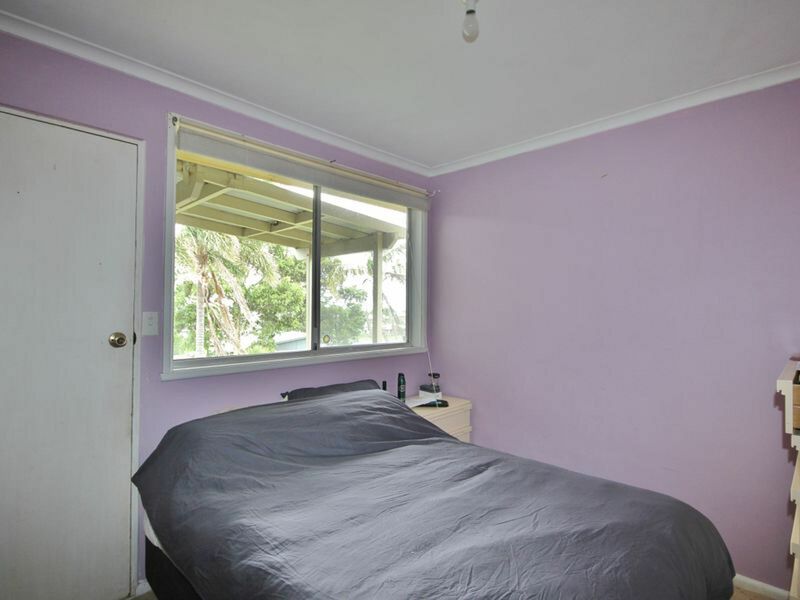 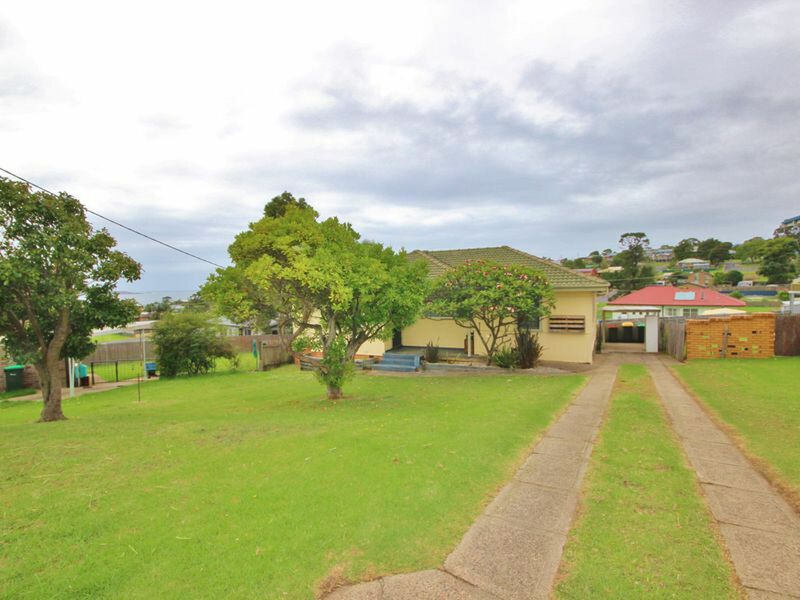 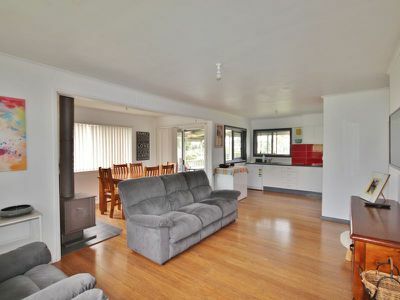 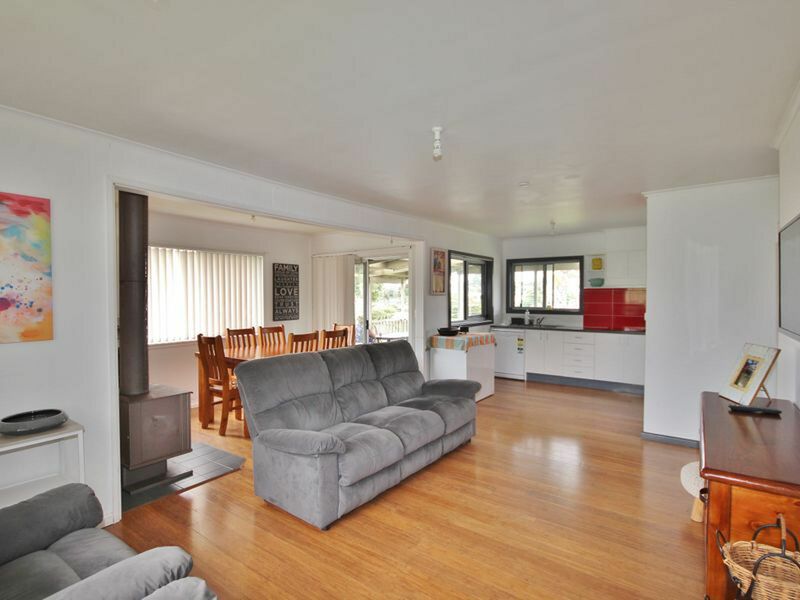 Featuring a very spacious open plan living area which opens onto a large covered rear deck and taking in the views of North Twofold Bay & ocean. 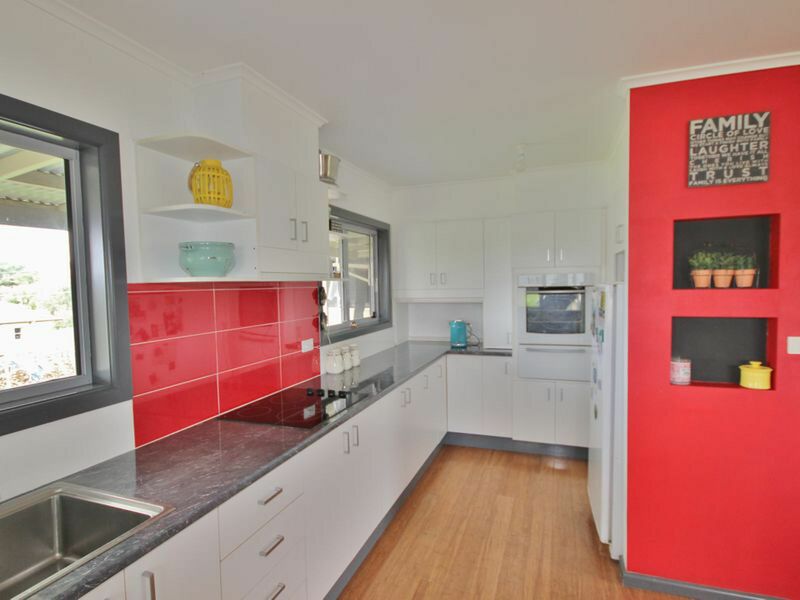 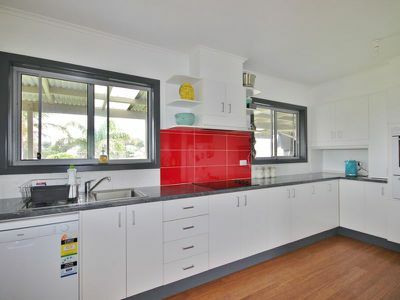 New modern kitchen with pantry & dishwasher. 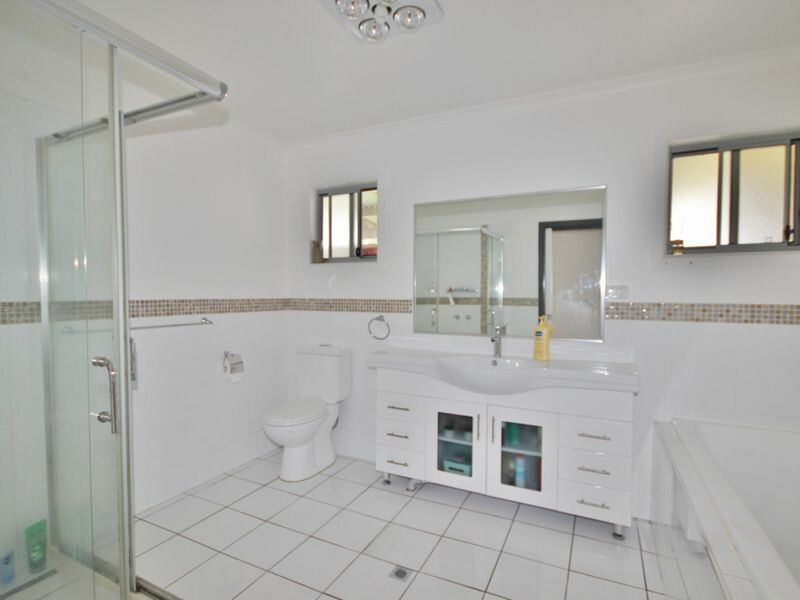 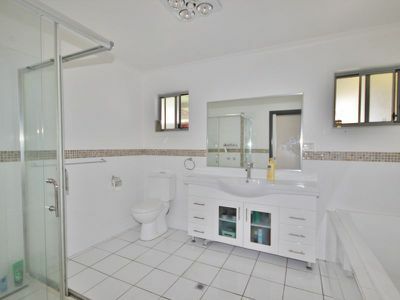 New large bathroom with separate shower & bath. 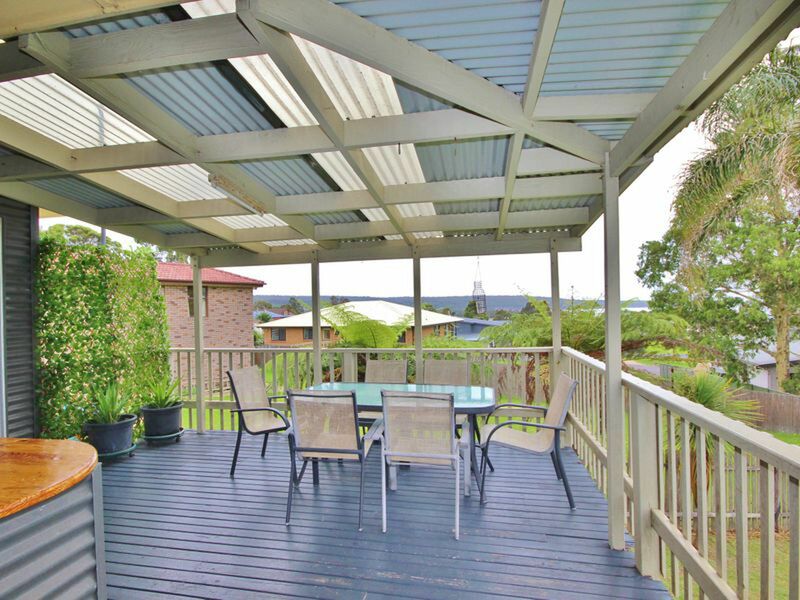 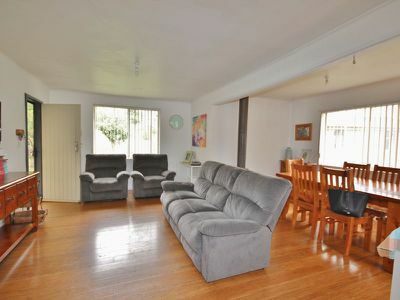 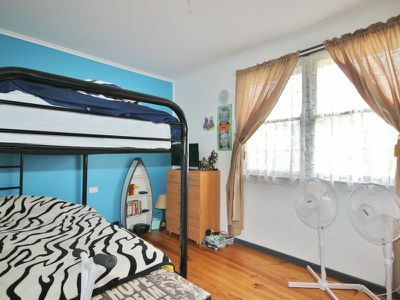 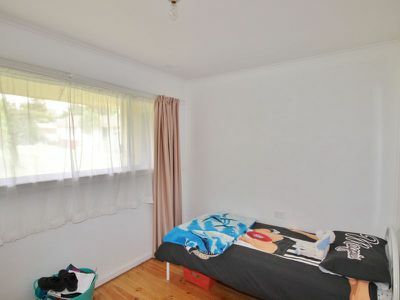 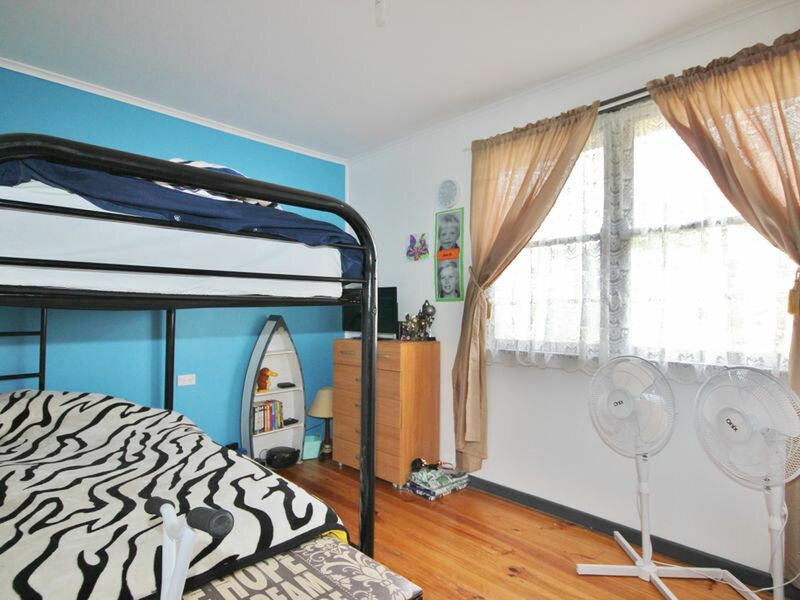 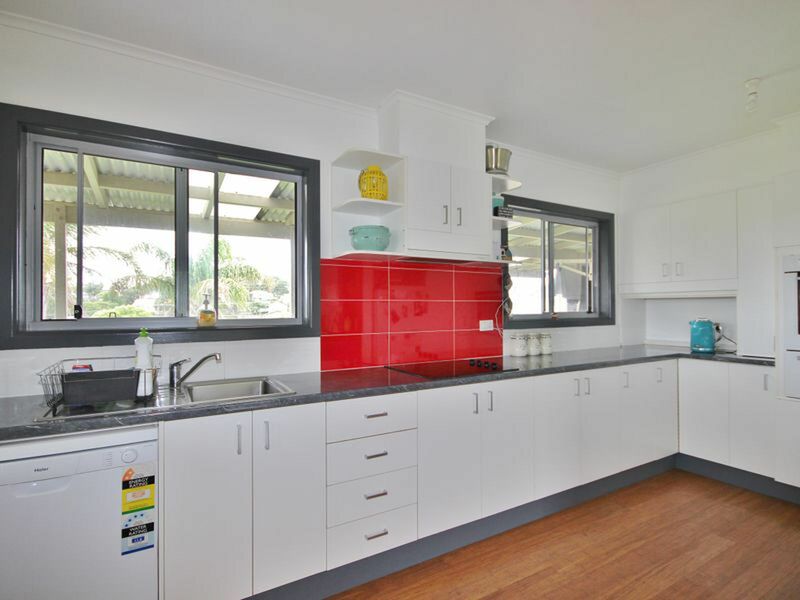 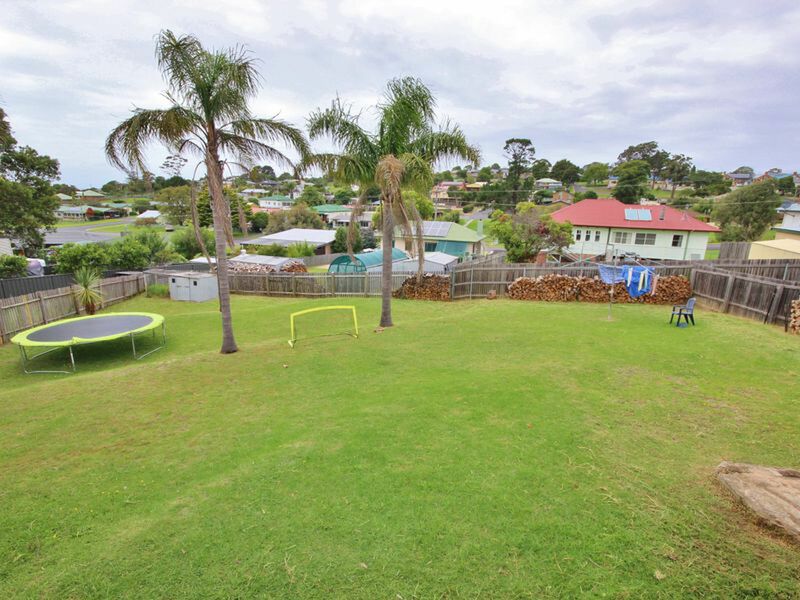 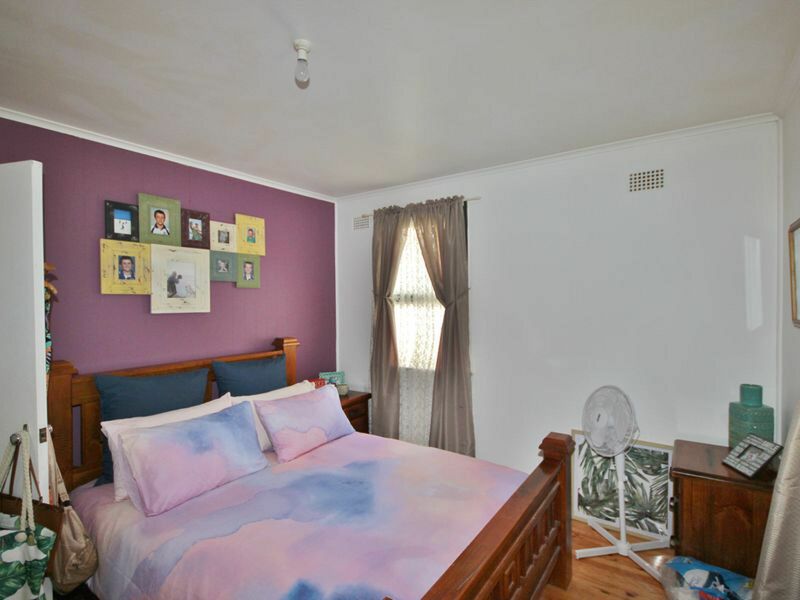 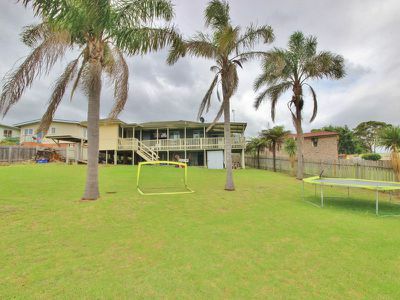 Polished timber flooring throughout the home and a huge fully fenced backyard - ideal for the kids.